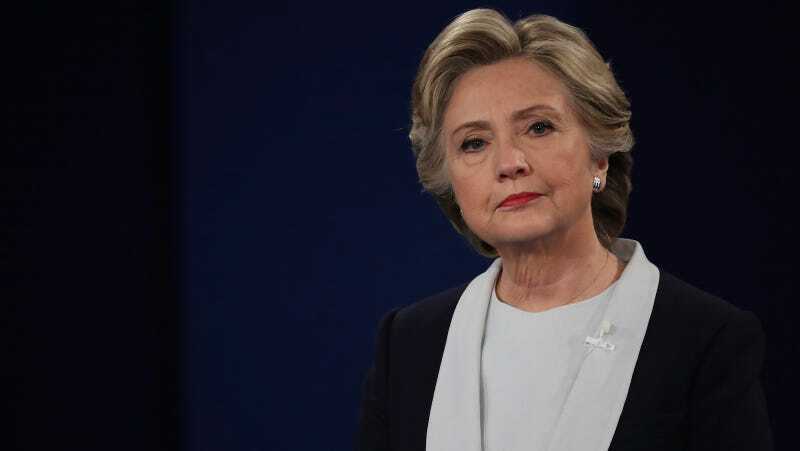 Clinton will be resuming her relationship with the Harry Walker Agency, the speakers bureau that was often the subject of controversy for Clinton, mainly because of her talks sponsored by Goldman Sachs. Clinton spokesman Nick Merrill told the AP that she already has more speeches arranged, though not through HWA, for an International Woman’s Day event and at the LGBT Community Center in New York. This schedule makes it seem very unlikely that Clinton has any real plans to run for NYC mayor. In fact, compared to her previous schedule, it practically seems like retirement.